With spring on the horizon, now is the perfect time to refresh your home's interior for the year ahead. To get your seasonal spruce up off to a flying start, we're giving away a voucher worth £250 to spend with luxury brand Stitched. 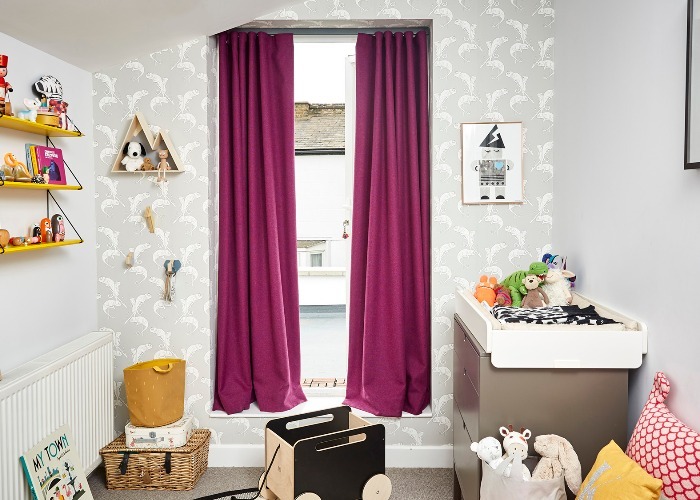 Stitched specialise in hassle-free made-to-measure curtains and blinds, all manufactured here in the UK with 100% sustainable fabrics. 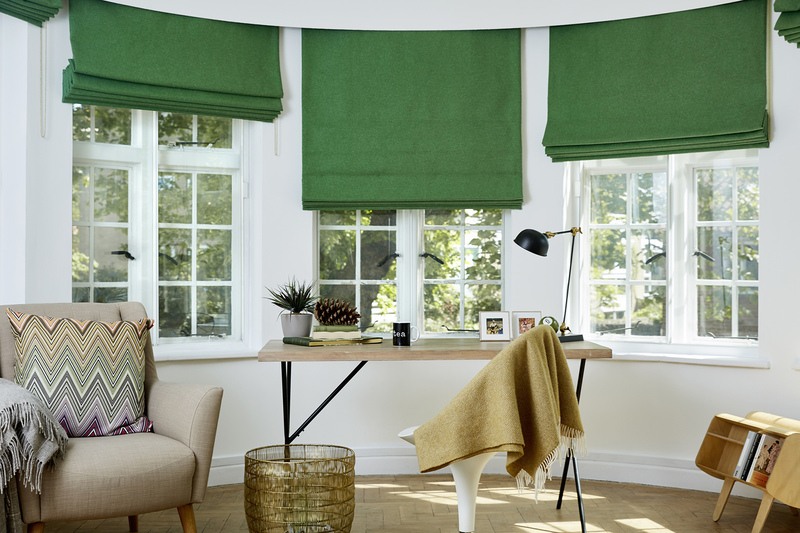 From opulent silk curtains to classic Roman blinds, they offer an array of bespoke design options to suit every taste, with over 150 colours and fabrics to choose from. Free fabric samples and a complimentary measuring service are also available. Check out Stitched on Instagram for more interior inspiration. To enter and be in with a chance of winning a £250 voucher, simply answer the question below or click here if you can not see the form. This prize draw is open to residents of the United Kingdom, aged 18 years or over, with the exception of employees of the Promoter, their families, agents and anyone else connected with this promotion. This competition is not open to Stitched and Love Inc employees. Entries must be received by 11:59 GMT on 8 March 2019. The Promoter accepts no responsibility for any entries that are incomplete, illegible, corrupted or fail to reach the Promoter by the relevant closing date for any reason. Proof of posting or sending is not proof of receipt. Automatically generated entries or entries via agents or third parties are invalid and shall not be considered. Entries become the property of the Promoter. To enter, fill out the form on this page. All correctly completed entries will be entered into a prize draw, which will take place by 15 March 2019. The first entries drawn will be the winners. The prize is one voucher, worth £250 to be spent on Stitched.co.uk and includes free delivery. Delivery to UK Mainland only. The prize is non-transferable and non-refundable. No cash alternative is available. The Promoter shall not be liable for any costs or expenses arising out of or in any way connected with this prize and does not accept any responsibility for any damage, loss or disappointment suffered by the winner as a result of accepting this prize. The winner will be notified via email by 20 March 2019. The winner must claim their prize within 30 days of being notified by the Promoter and must respond to the notification email with their postal address, email, and telephone phone number. If the prize is unclaimed after this time, it will lapse and the Promoter reserves the right to offer the unclaimed prize to a substitute winner selected in accordance with these rules. The Promoter is Love Incorporated, London EC1Y 8AE.